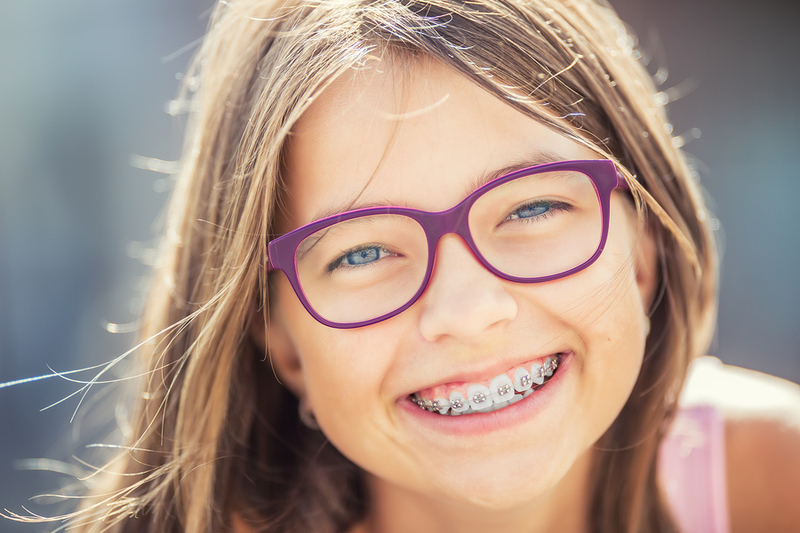 It is recommended that children around the age of six or seven should visit an orthodontist for an examination to determine the possible need for braces down the road. There are several factors that will determine the best age to actually begin treatment. As primary teeth are lost and permanent teeth erupt, your child’s dentist will be able to help assess the need for orthodontic care. The size of the child’s palate as well as the size of teeth is often the largest indicator … lack of space for teeth to erupt properly results in protruding or crooked teeth and a misaligned bite. 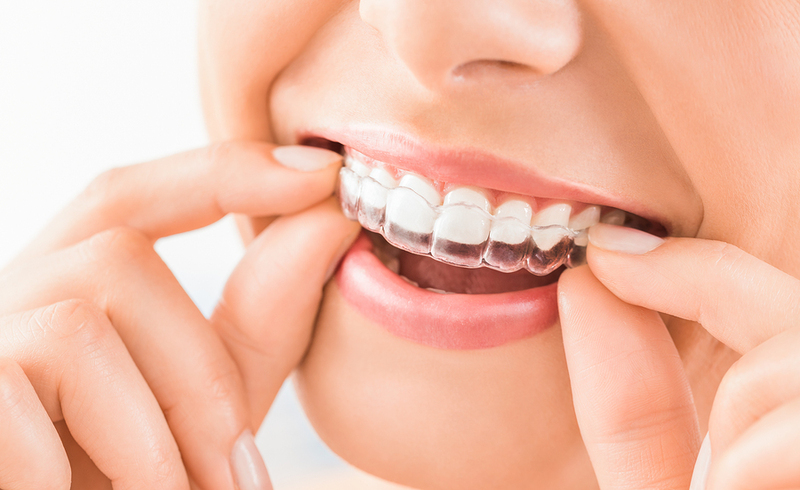 There is not a specific age to determine when orthodontic treatment should commence. Parents and caregivers can monitor the need for orthodontic care, but your child’s dentist will help you make the call. In addition, regular dental visits will help assure that your child’s teeth are healthy which is important before placing braces. How Do I Select an Orthodontist? Recommendations from a trusted relative or friend as well as advice from your child’s pediatric dentist will give you a good place to start. 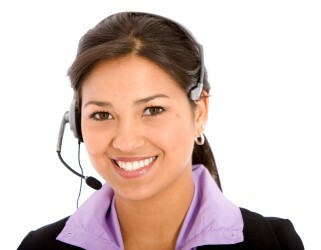 Location of the orthodontic office should be considered as the child will be visiting frequently throughout treatment. The initial visit is usually a consultation where the orthodontist can assess care needed. 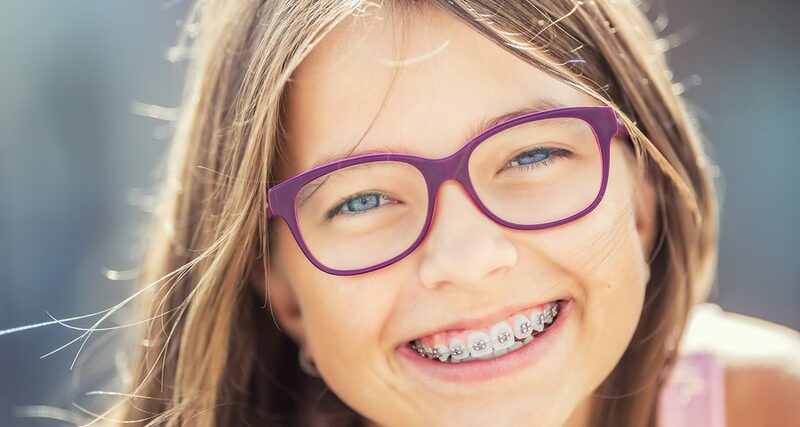 During this first appointment the patient and orthodontist can get acquainted; it is important for both the child and parents to feel comfortable and confident in your selection. Once your decision has been made on an orthodontist, an appointment that includes dental impressions and x-rays will help outline the best program for treatment. If an underlying problem is present such as dental decay or plaque buildup, a visit to the pediatric dentist for correction is appropriate before starting orthodontic treatment. If it’s time to schedule an orthodontic evaluation for your child, contact our friendly team at McBride Orthodontics today.